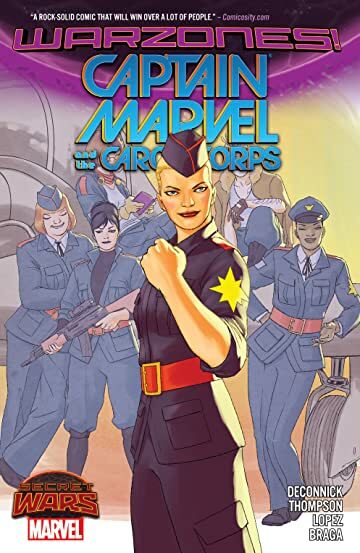 Collects Captain Marvel & The Carol Corps #1-4, Captain Marvel (2012) #17. Welcome to Hala Field, the Battlefield domain where being a part of the elite Carol Corps requires guts, guile and lots of grit. 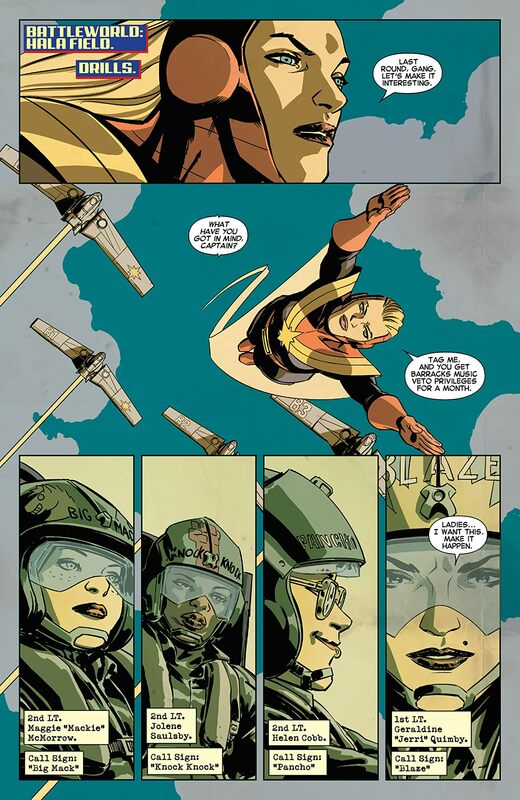 These ladies are the best of the best — and they'll take you down if you threaten their Captain! 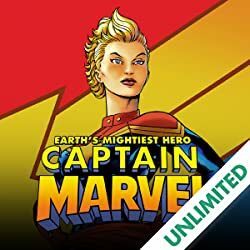 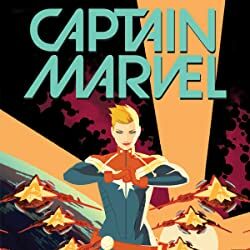 After explosive events take the squad by surprise, Captain Marvel and her Carol Corps are determined to never again be left in the dark. 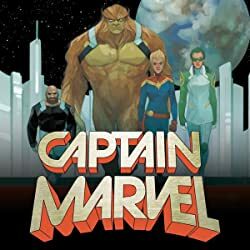 Together, they begin a secret and highly dangerous campaign, but chasing secrets quickly brings trouble to Hala Field — and now it's Corps vs. Corps! 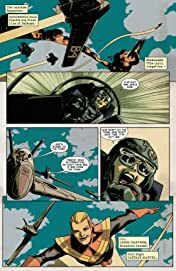 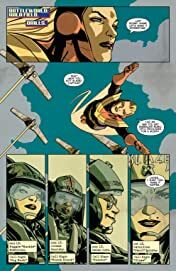 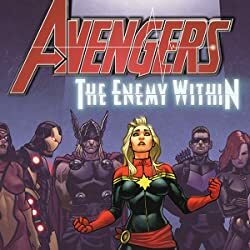 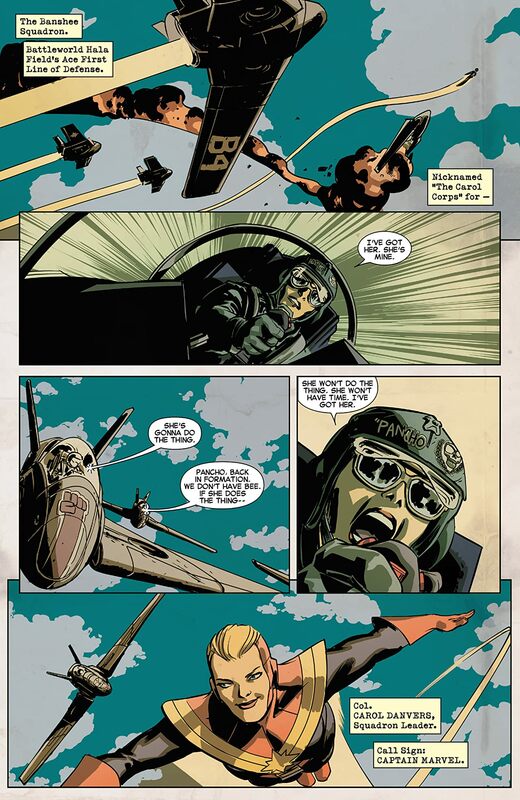 Captain Marvel and her team are pinned down by the Thor Corps, and the squad is in no shape for a firefight. 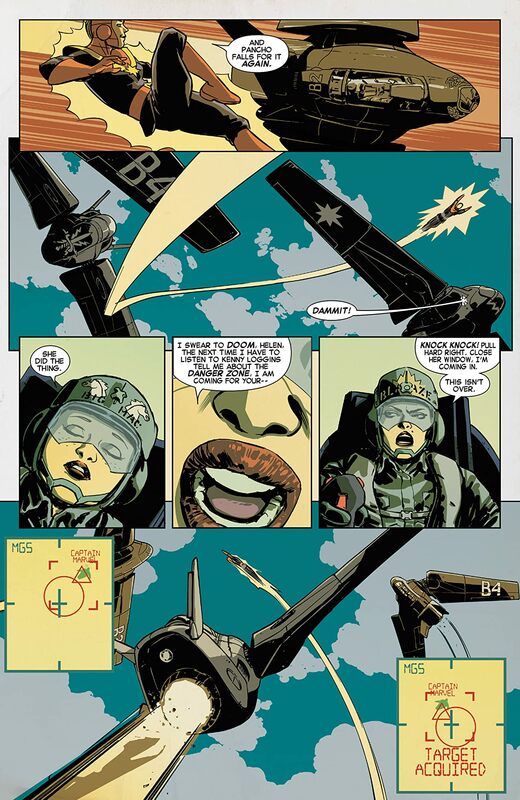 If they can win the battle, they've got one way out of this mess: up!